With the recent popularity of superhero movies, let’s go back to the days when we didn’t need a movie full of VFX to feed our imaginations when our dearest friends were our comic books. Remember the days before gadgets when we used to read comics? Not only did most of our parents grow up reading comic books, but even millennials of today have grown up reading the very same comic books, often passed down from generation to generation. 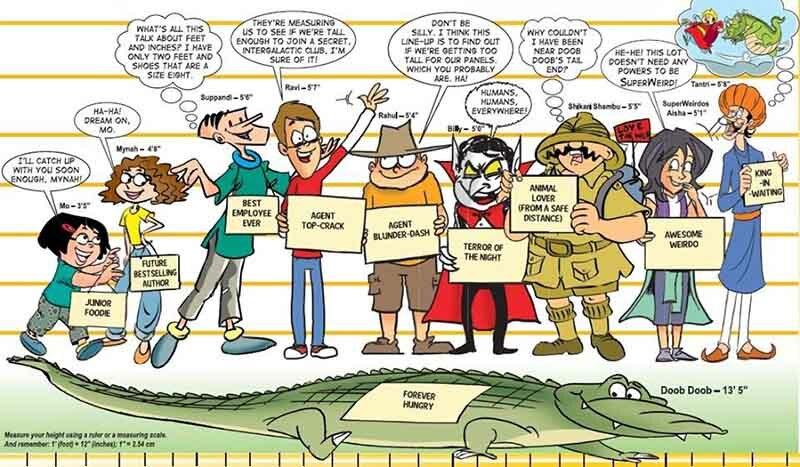 Not only did these comic books have entertaining stories, but they also imparted lessons about life, or helped trigger creativity through puzzles, contests and quizzes. Getting lost in your own fantasy world, you could acquire a new set of imaginary friends with every book. 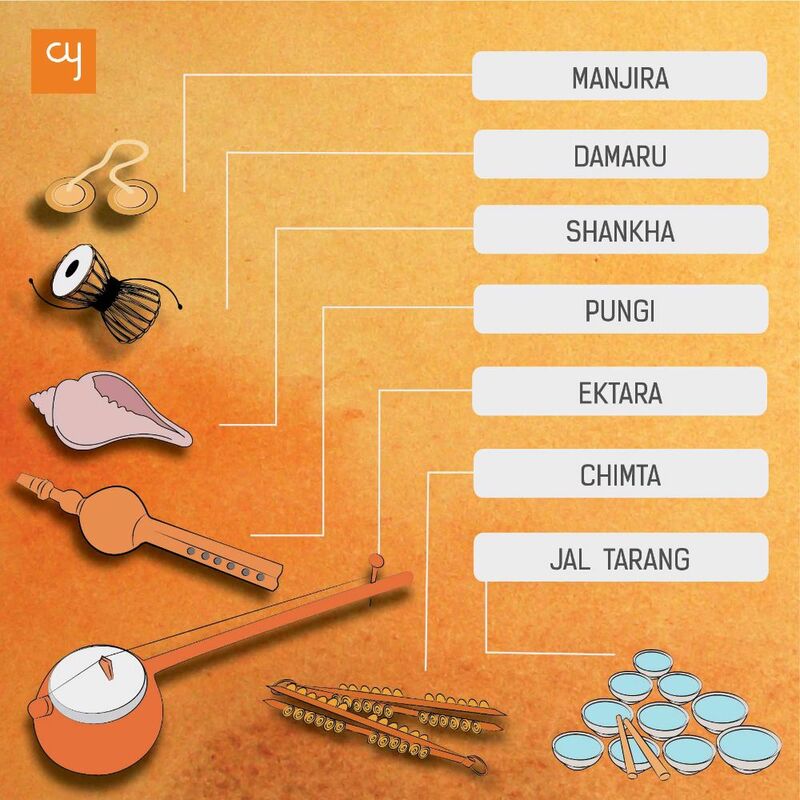 You’ll be amazed to know that the Panchtantra fables are one of the oldest collections of fables to have existed! Dating back to 300 BCE, and adapted into comic books in recent times, the fables are famous not only in India, but also in 50 other countries. It’s still not known who created the Panchatantra, but an Indian author called Vishnu Sharma is thought to be its maker. 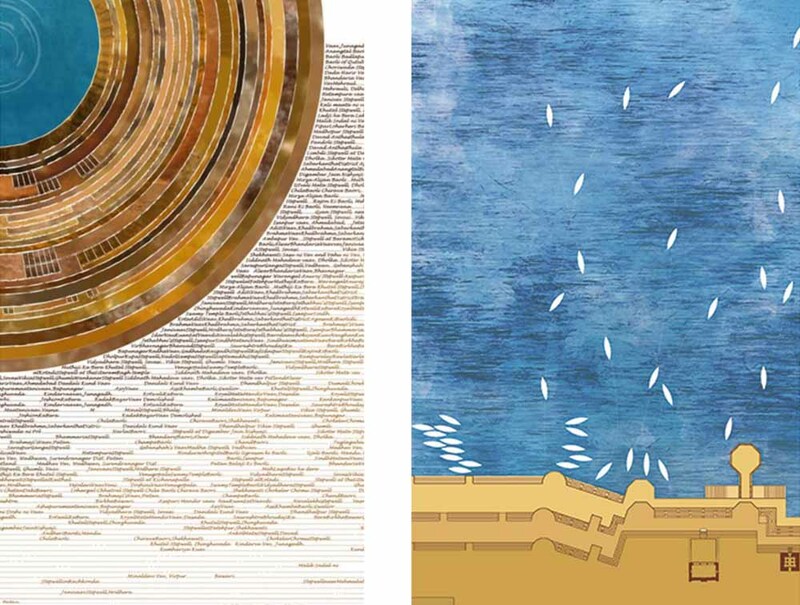 The best thing about the anthology is the way in which a lesson is taught at the end of every chapter. 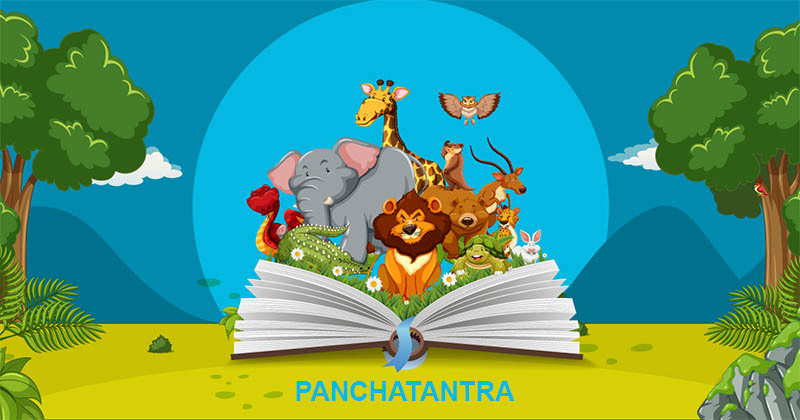 I’m pretty sure that many of us learnt a lot from Panchatantra. It was like our third guide in life, besides our parents and teachers. We all remember the famous animal fables from Panchatantra– The Thirsty Crow, The Hermit and the Mouse and The Brahman and the Goat. We owe a huge thanks to Tintin and his dog Snowy; it’s because of them that we travelled around the world without even moving! Created by Belgian cartoonist Georges Remi, who is better known as Hergé, The Adventures of Tintin is a series of 24 comic albums. The comics were a grand success in the 20th century and are popular till date. The best part of the series is the twin brothers Thompson and Thomson. They never fail to make the reader giggle by being troublesome yet hilarious. 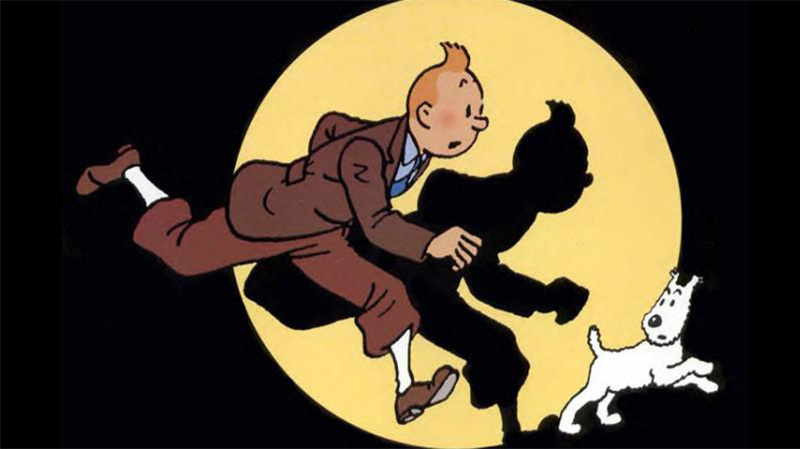 The comic-book series was also converted into an animated series and movie for the younger generation to recognize our epic hero, and that’s how Tintin’s legacy lives on. Published by ACK Media, the idea for Tinkle was born when Mr Anant Pai saw a quiz contest on Doordarshan in 1967 in which he saw that participants knew all about Greek mythology but couldn’t answer anything about Indian mythology. Upset by this, Mr. Pai decided to create comics based on Indian stories. Characters like Shikari Shambu, Supandi, Pyarelala and Kalia the Crow helped the series garner a huge fan base, making people fall in love with Tinkle. Apart from learning life lessons, you can also play puzzles in the magazines. A reference to Tinkle can also be seen in the movie Dear Zindagi, in a scene showing Alia Bhatt readingTinkle to her younger brother. Created in 1959, the French series The Adventures of Asterixdescribes the resistance of the Gauls towards the Roman Empire, around 50 BC. The Gauls were a village of Celtic people that lived in Europe. The stories revolve around the protagonists Asterix and his friend Obelix who, with the help of a magic potion, can become invincible and teach a lesson to the Romans whenever they try to invade their village. 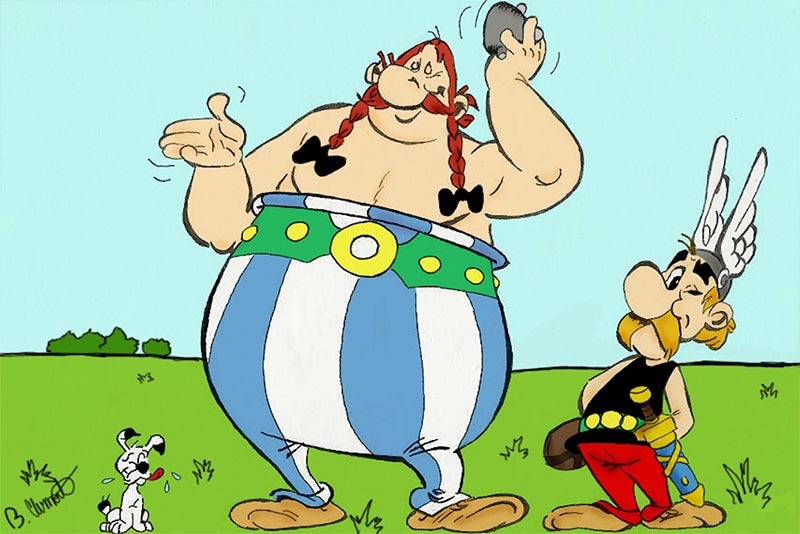 The wonderful adventures of Asterix and Obelix are the reason why the series is such a hit favourite. You need to hold your tummy to stop it from aching because the comics are both hilarious and addictive! 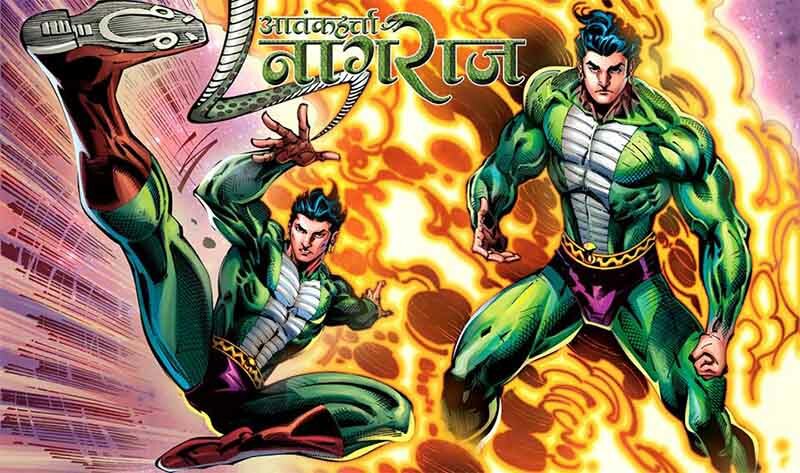 Nagraj is an Indian superhero created by Sanjay Gupta in the 80’s. In the comic book, our snake mutant hero saves the world using his superpowers and fights off various villains. The story is quite similar to that of Superman, as even Nagraj lives in disguise, but the character has proved to be such a huge hit amongst children that the stories seem to create India’s own Marvel/DC world. Nagraj has gone through many changes in its 25 years of print, keeping in step with the times; a most recent series saw him battling world terrorism, through comics like 2016’sMaut ka baazigar. It’s quite commendable that Indian superheroes have been celebrated equally by audiences, helping to promote artists here. 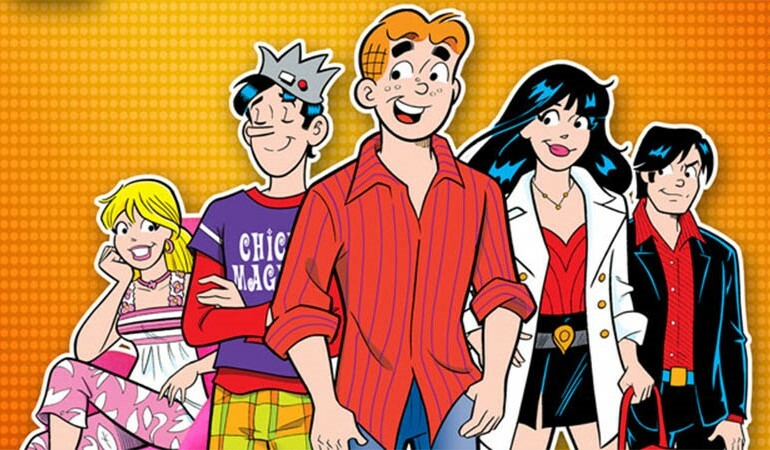 A womanizer loved by all, Archie is chased throughout this comic book series by two girls Betty Cooper and Veronica Lodge, both of whom try their best to woo the man. But the comics portray much more than this trio’s struggle with love. The comics teach you the value of friendship. What more? The recent comics also feature a homosexual character named Kevin Keller who is looking for love in the city, but the comics treat his character like they would any other. Founded by Archie Comic Publications in the early 1940’s, the American comic series is quite popular among high school kids and college kids. Recently, the show Riverdale, based on the series, has launched. But to be honest, both women should dump Archie and move on, shouldn’t they? Created in 1969, Champak is another famous children’s magazine that’s quite similar to Amar Chitra Katha’s Tinkle. Published by Japan Press Group, the comics are based on mini-fables, each of which imparts a lesson, or is simply hilarious. Who can forget the famous Cheeku rabbit from Champakvan, known for his bravery and intelligence? Well, Champak is full of many such characters. 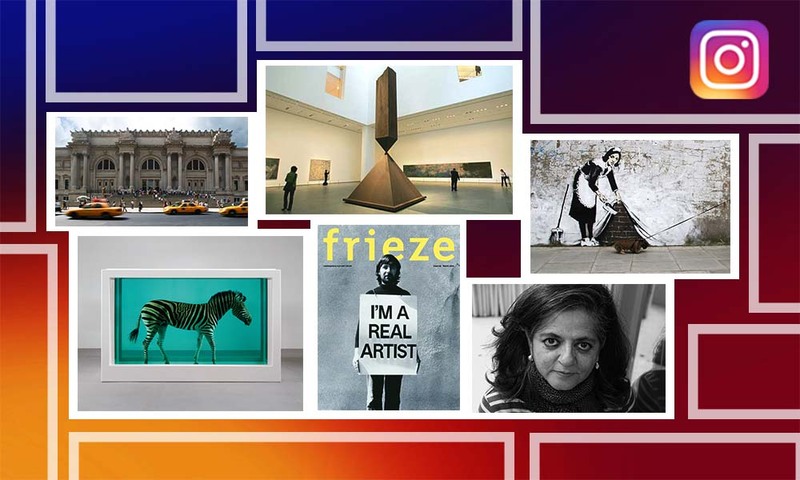 Apart from publishing these stories, many story writing or painting competitions are also held by Champak,in which winners are awarded with prizes. 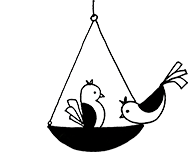 Champak is published in various languages, but its Hindi version is the most popular. Our honourable mentions are Chacha Chaudhary, Doga, Super Commando Dhruva and Bankelal. I bet you’re now thinking of taking those old comic books out from your shelves! Perhaps the best thing about these comics is that you don’t get bored of them no matter how many times you read them!